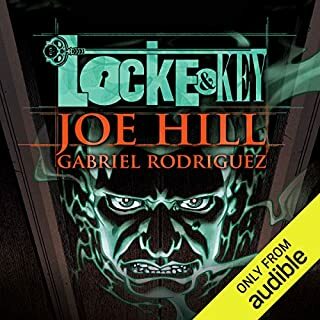 What disappointed you about Locke & Key? Annoying over acting. Very annoying 6 year old boy who talks like an adult. Long music passages which seem to be there just to take up time. Yelling and screaming all of the time. Long passages of just sound effects and you cannot tell what is going on. I dont care but some may find the over use of profanity objectionable. Narrator sounds like out of old time radio. This is the worst audio drama audiobook I have ever listened to in in over 40 years. Make it into a narrative book or find a different production company. 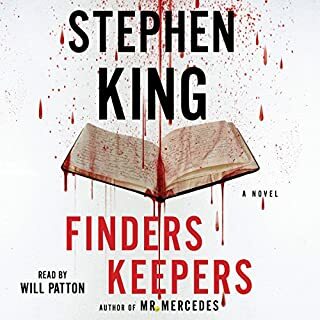 Joe Hill, Stephen Kings son does have some really great audiobooks. So sad to see his name on this one. I have been an avid audio book listener since the 80"s. I have listen to over 3000 audio books. The storyline is fantasy and good but the audio drama production just ruined this audiobook, it is so bad. If you want a classic well done Audio drama listen to The Mist in 3D sound by Steven King or any of the Jack Flanders series especially Moon Over Morocco but really forget this one. I am sure this was a learning experience for Joe and also an embarrassment to him compared to his other great works,sorry Joe. I am so grateful I did not waste a credit on this book and got it on a $2.95 sale. Even that was to much to pay. I would like my money back for this purchase. So annoying to listen to. Not at all. Actually the presentation became annoying. I think she sounded to young to be taken seriously. I believe she should have hired a pro narrator who sounded more mature. I do not intentionally mean to discredit the authors work. I am sure she worked hard at what she had completed and is proud of that as she should be. Many will never accomplish such a feat. I am just expressing my view to give equal and fair review for others who may be interested in giving this book a listen. I was swayed to obtain this audio mainly due to the prior reviews of this book being a life changing listen. Well I did not find it to be even close. The entirety of the book is just quotes, stories, study after study and experiment reports, all of which are common sense with catchy headlines (eg. No Brain No Pain - in this study we find out how putting your finger in a fire causes pain). 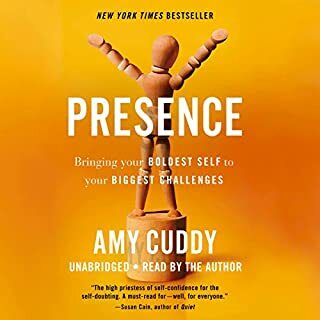 This is in no way considered to be a self help book as the title suggests due to the fact that there is no information given to the listener on what to do. All the listener gets to do is listen to a story, study or results from a experiment but no instruction on how to overcome the issue being talked about. If you want to spend well worth time on a story where someone fails watch the movie "Falling Down". If you want to spend well worth time on a movie where someone succeeds watch the movie "In Pursuit of Happiness"
I honestly got tired, frustrated and somewhat angered halfway through the book constantly hearing "In this study", but I stuck it out to the end hoping it would change, it did not. Kindly saying, the author seems to me to be no more than a researcher who put all of her finding in one book but the author herself does not seem to have any ability to lend the listener a way to overcome obstacles. I do not know of the author nor do I care to find out. I just know I invested my time in expectancy of getting much more out of my investment of time than I did. The book does not show me any ability or talent that the author might have other than being educated in compiling others peoples work and creating a book out of it. Sorry but I am being honest. I am giving an overall 1 star due to I did not like the material and I feel the title is deceiving. The material is also somewhat insulting to the listener, like nobody has not heard such common sense material a million times before and you do not even need to have heard it before, It is just common sense. Kept me entertained all the way through. This story is easy to relate to which makes it engaging and entertaining. Looked forward to every chapter. Narration also well done. Can't wait for book 2! 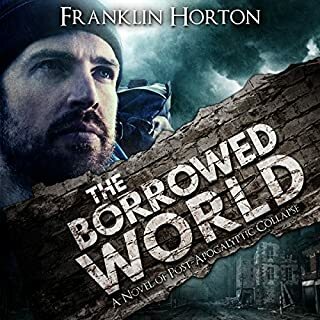 I was a little skeptical about this story being just another post apocalyptic government gone rouge story but so pleasantly surprised to find how well it was written and delivered. Hope a continuation is in the works! 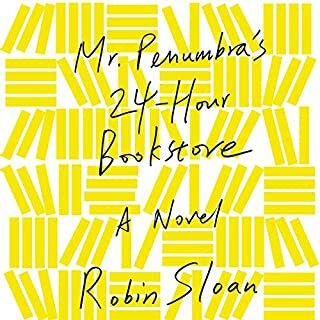 Very enjoyable story. Great narration. A story of mystery for the young and old. From the depths of time to present day technology, this story keeps you immersed in a world of the imagination. 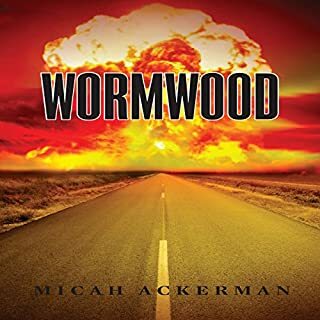 Nate Wilder suffers from panic attacks triggered by news reports of world catastrophes even when, rationally, the events should not affect him. Nate becomes a prepper to help him cope with the anxiety, stocking a makeshift shelter. So when nuclear disaster actually strikes home, Nate must employ truly heroic courage or fold to his fears. But in the aftermath of the bombs, it quickly becomes apparent that surviving the attack is just the beginning - there is far worse yet to come. Very good story and narration. This is not the end. Hope book 2 will be out soon. This is a good story and good narration! Looking forward to book 2! Recommend NOT to get the "Death" series due to awful narration. 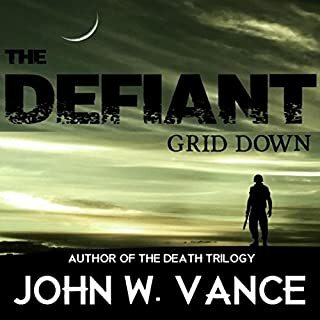 I have listened to "Defiant-grid down" by Vance and it is a good story and good narration, looking forward to book 2 of that series. 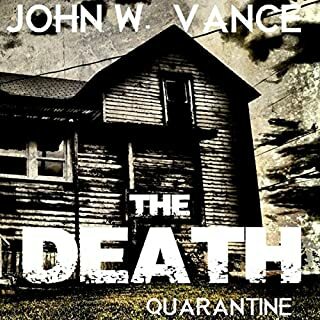 This novel "The Death" is an as expected post apocalyptic story but the narration is horrible! It got me angry listening to how the narrator totally missed the mark on how to portray proper emotion. So much over emphasis made the characters child-like. It was like he was reading to a kindergarten class. 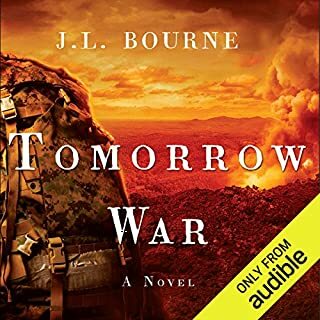 I disliked the narration so much I have no interest to listen to book 2, even if it was free. Sorry John but Guy Williams is not the narrator for your work, he killed this series for me. To bad, could have been good. 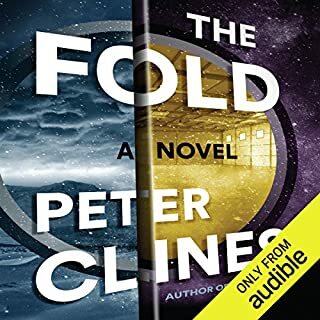 14, The Fold - I hope there's going to be more! Strong recommendation! : Start with the novel "14" first! The Fold has references to 14, without listening to 14 first much depth is lost. Both 14 and The Fold are outstanding novels. Really enjoyed both and hoping there will be a third on the way! Another great King creation! Perfect tie in with the Mercedes Killer. Looking forward to #3!